Retrofitting is an ideal way to preserve the heritage of cities and towns in Switzerland. What is relamping or otherwise called retrofit? This is an operation that consists of replacing old or obsolete components with newer components without changing the initial function of the object. In practice for us, the idea is to keep the original luminaire, and to replace obsolete bulbs (mercury, sodium, fluorescence) by a LED lighting, less greedy in energy. In this way, it is possible to keep the original structure of the lamppost without having to replace it entirely. Beyond an obvious concern for ecology reducing waste, this approach is part of a heritage conservation movement. In effect, a retrofit allows to keep a work done years ago by a local craftsman and to ensure that part of the heritage of a region does not disappear in favor of a new light point from a delocalized factory. Let’s think especially of the medieval towns / villages, for which the lanterns and other luminaries give to the place the atmosphere and the attraction of another time. Charm that would be altered by replacing lighting with new infrastructure. 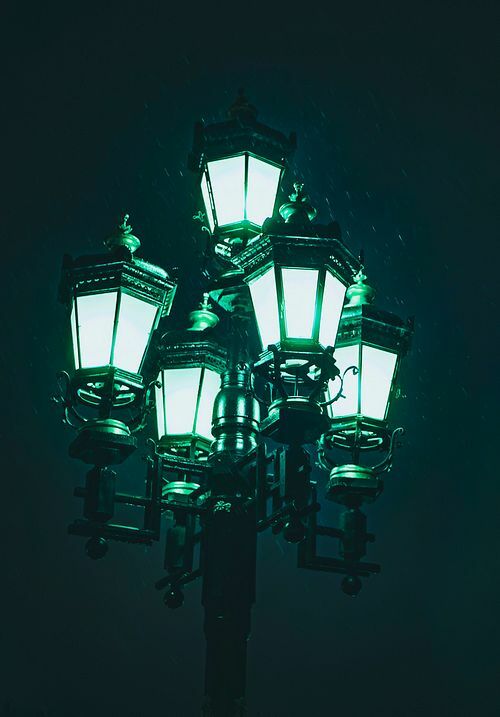 A duration of about 100’000 hours, a luminous efficiency of 120 lm / w to 150 lm / w, several color temperatures, a decrease in light pollution, possibility to be combined with motion detectors … LED lamps have many advantages that largely justify the replacement of old components for their benefit. Make something new with the old, an ever more current trend to save part of its history and limit the elimination of bulky waste. A beautiful way to preserve its cultural and environmental heritage. JDC Electronic SA has diversified its centers of expertise and now offers its services in the field of public lighting. From the supply of equipment with installation instructions to the complete installation of LED devices, through the cleaning and the powder coating of luminaires, we are able to offer you a complete and individualized service. We also accompany you in the choice of temperature colors to adapt your brightness to the use and instead of your lighting. We are also able to offer a dynamic lighting system that can be mounted on LED street lights. This is the eDyn system developed by our company in collaboration with the energy department of Yverdon-les-Bains. In this way you will be able to optimize the management and performance of your lighting even more efficiently.